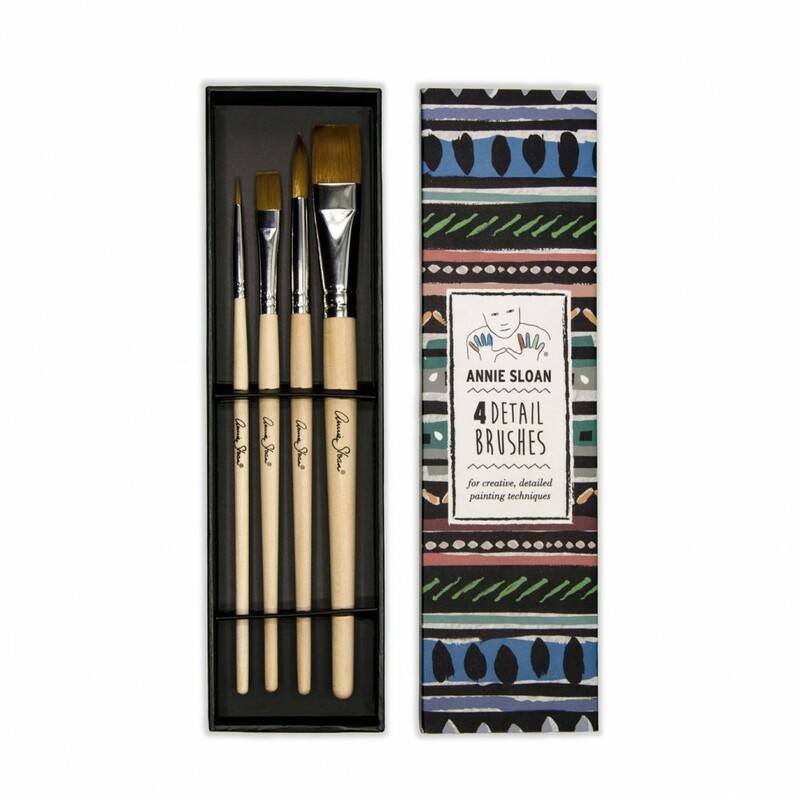 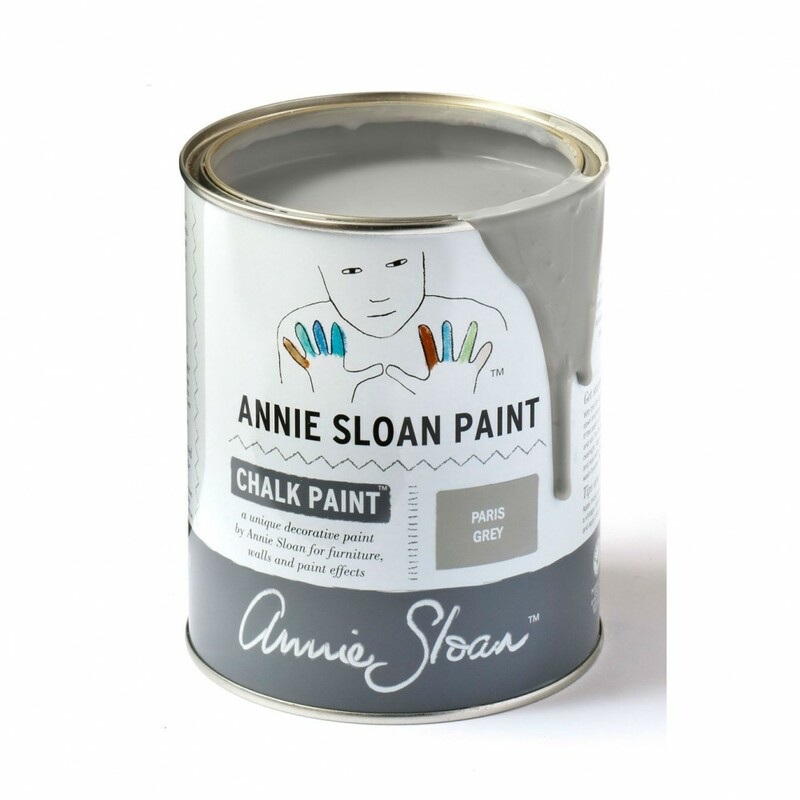 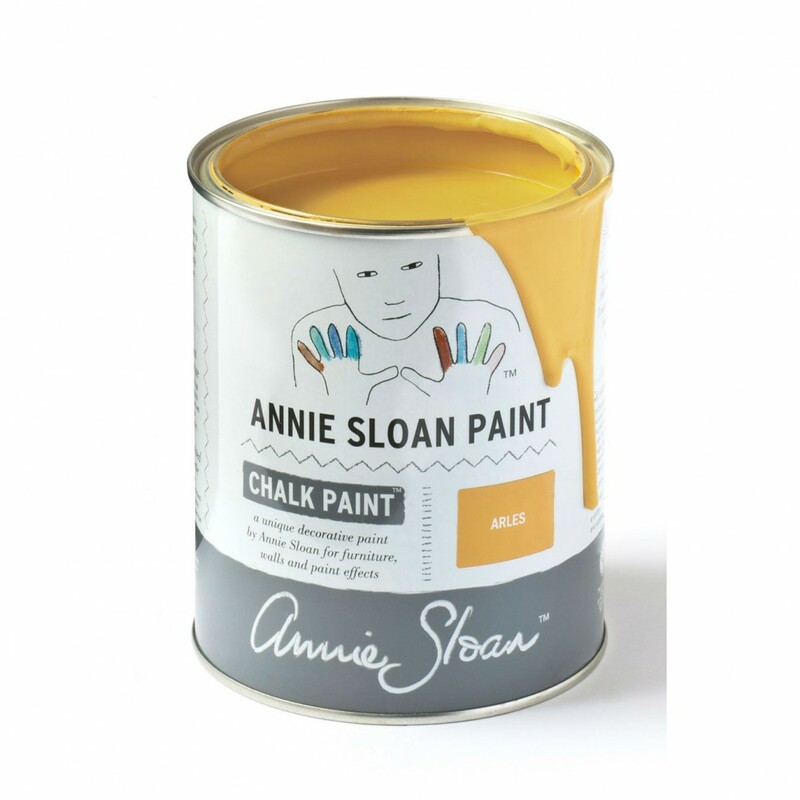 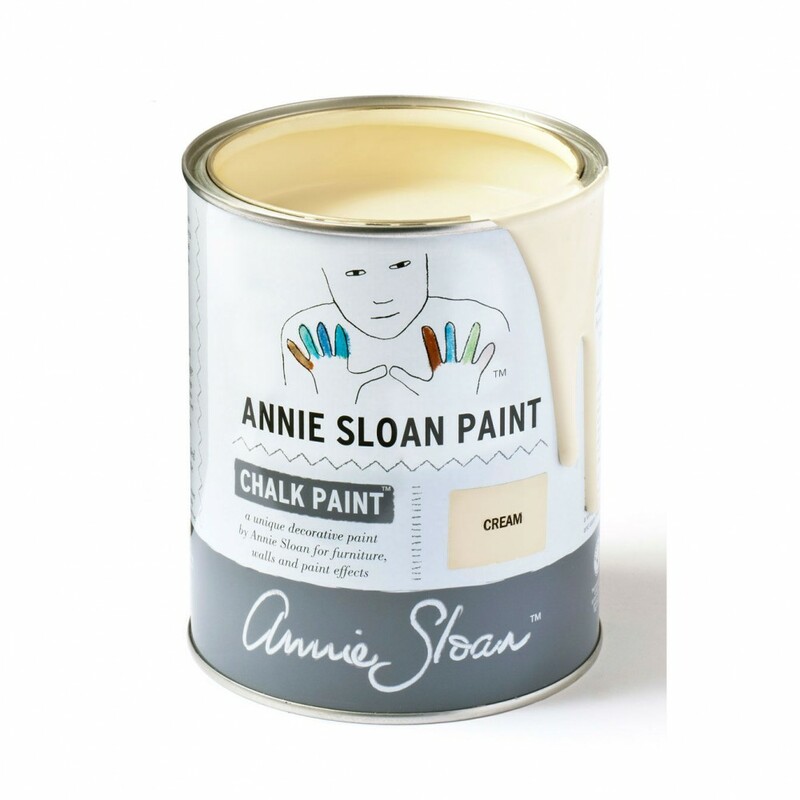 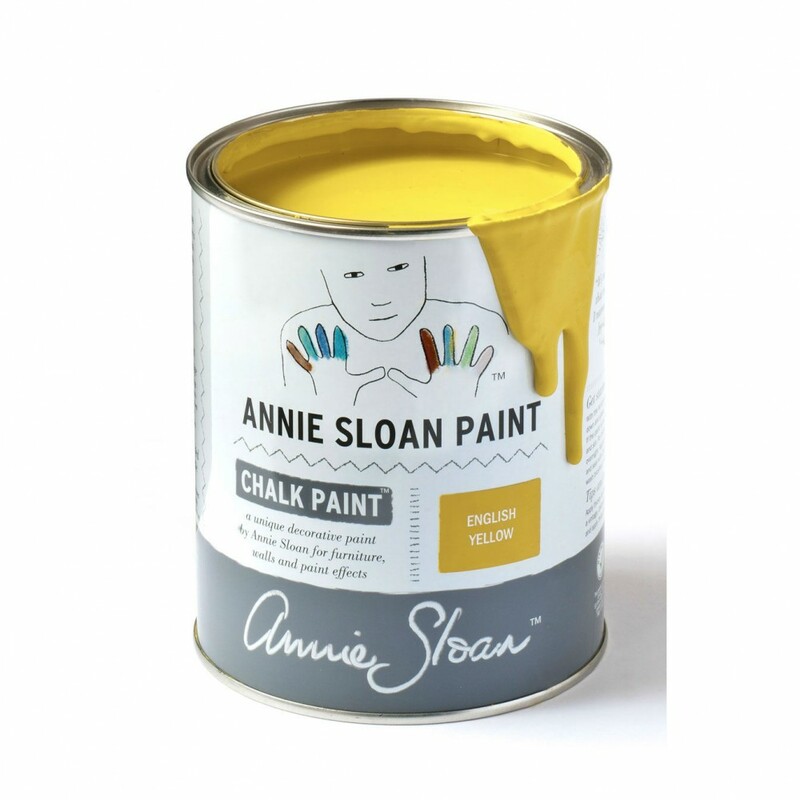 Annie Sloan’s Detail Brush set is designed to bring a no-fuss approach to mark-making and decorative paint effects. 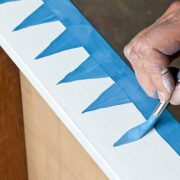 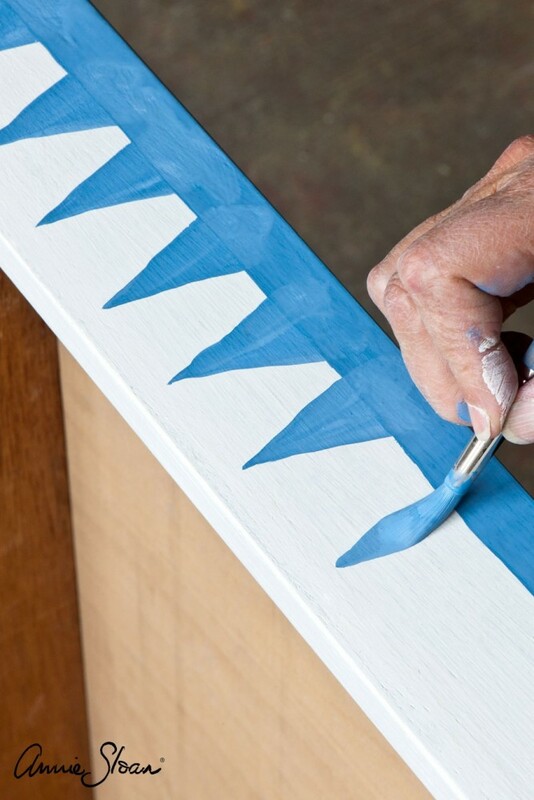 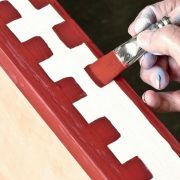 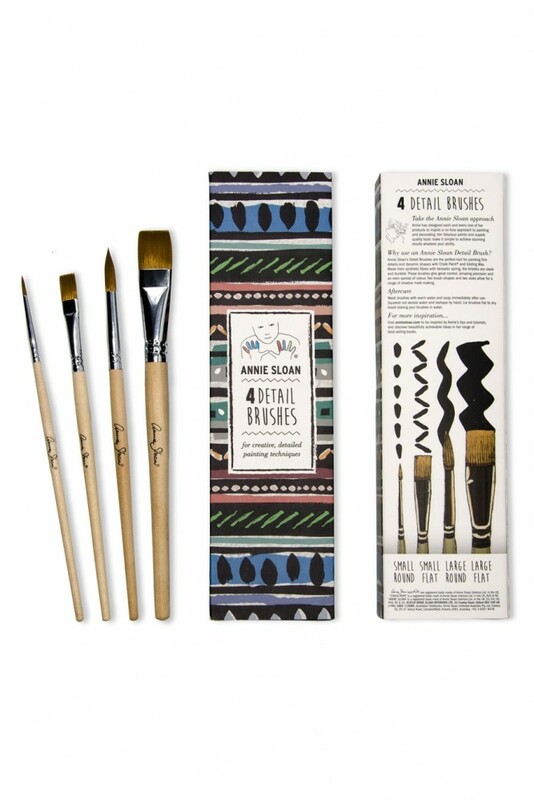 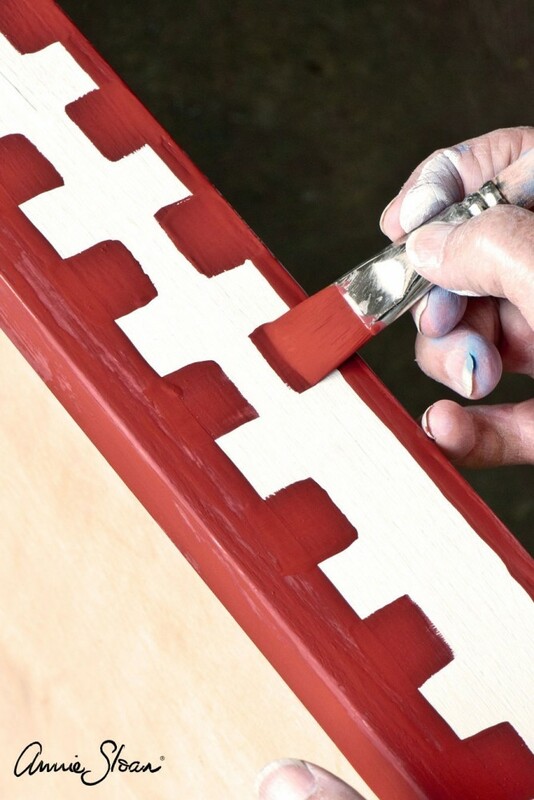 Ideal for painting fine details and dynamic shapes using Chalk Paint® and Gilding Waxes, the four brushes give great control, amazing precision and ensure an even spread of colour thanks to their soft, durable bristles. 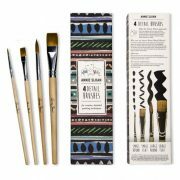 One set comes with four brushes, Small Round, Small Flat, Large Round and Large Flat.